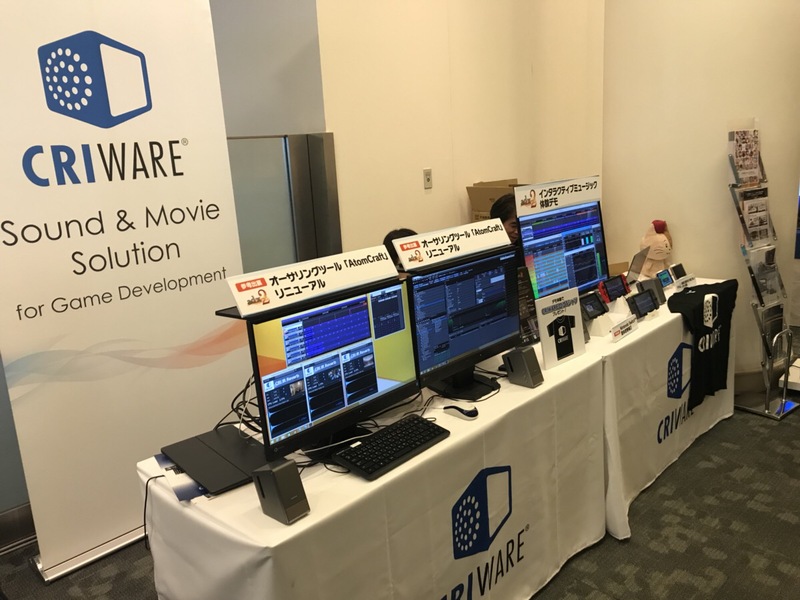 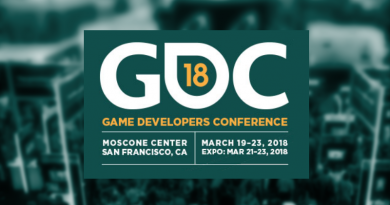 Like every year, CRIWARE was a sponsor of CEDEC, the Japanese game developer conference that took place in Yokohama from the 22nd to the 24th of this month. 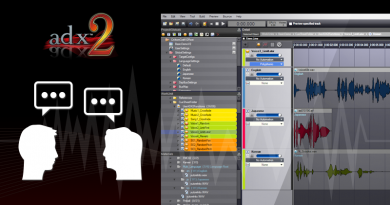 We demonstrated the upcoming version 3 of AtomCraft (available both on Windows and Mac OS) as well as our new impulse response reverberation. 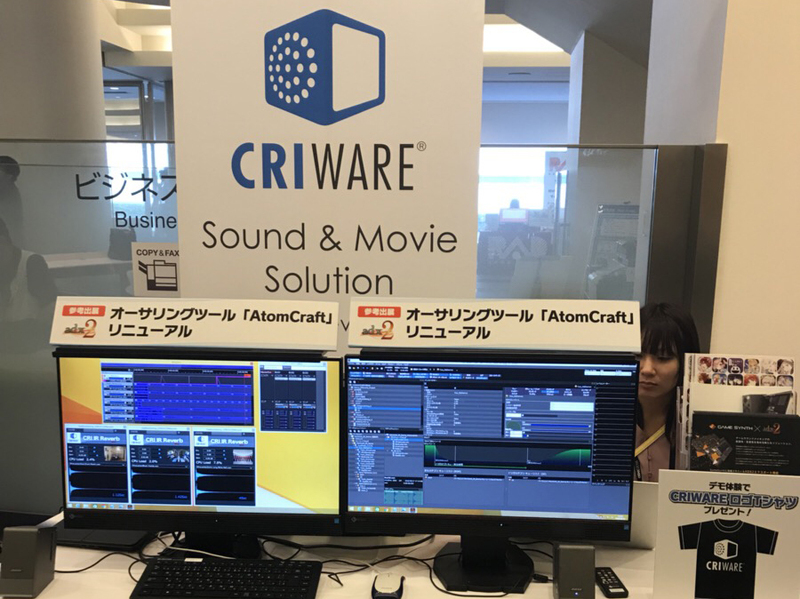 The technology behind it was introduced in a session by our president Masao Oshimi. 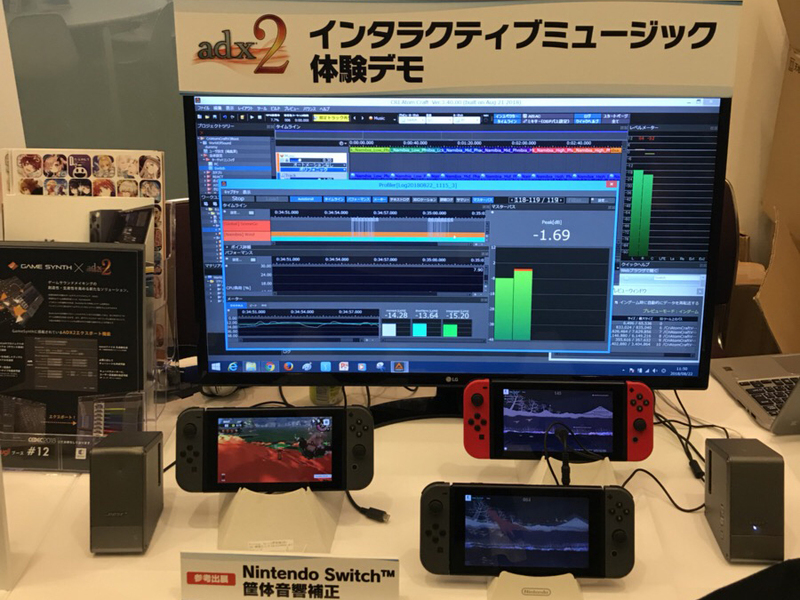 On the booth, visitors could also play the new “World of Sound” ADX2 demo on a Switch console, with in-game preview and profiling activated for a better understanding of the audio implementation. 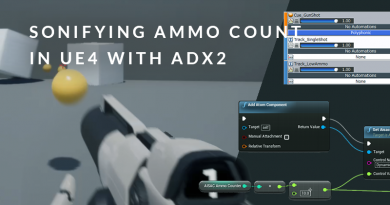 A demo of Dirac was also running on the Switch to demonstrate our sound field correction technology. 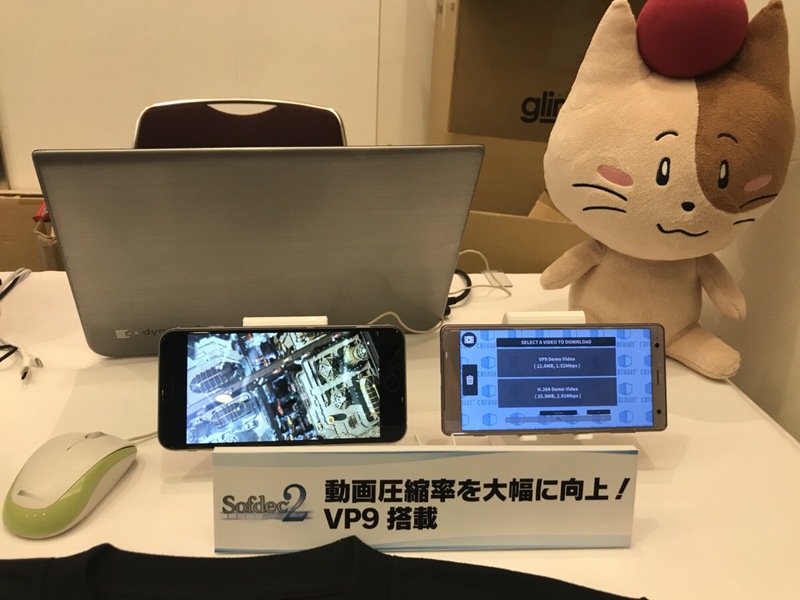 Finally, our new VP9 codec was introduced in a Sofdec2 demo on smartphones. 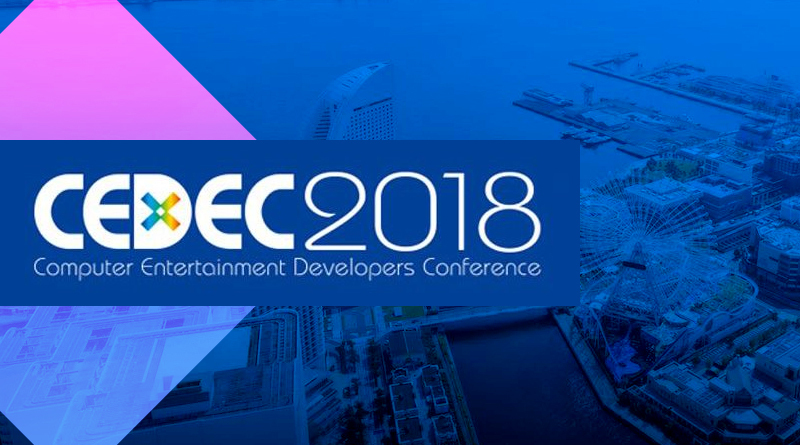 CEDEC is always a great opportunity, not only to present our latest technologies but also to listen to our customers in order to serve them even better in the coming year.